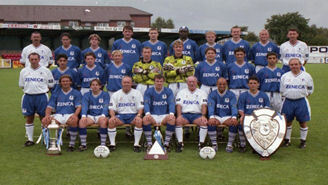 Welcome to the archive web site for Macclesfield Town Football Club. Here you will find Manager and Player Profiles, Matches listed by League, together with teams, scorers and attendances, as well as a breakdown of appearances and goals season by season. There are Head to Head lists for each individual League, together with other major statistical information including hat-tricks, top ten appearances, top season scorers and more. 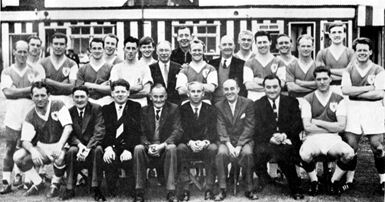 Also the concluding chapters to the book 'The League Story so far' and the e-book 'Back to the Non-League Scene'.